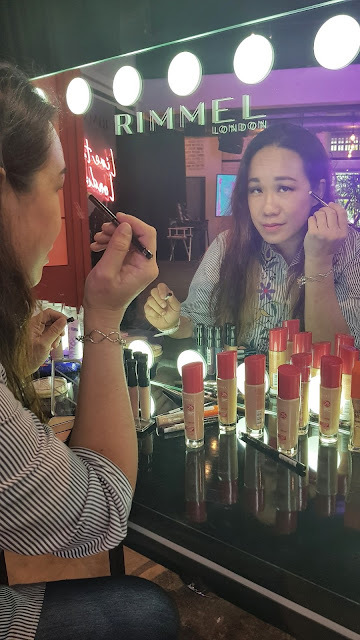 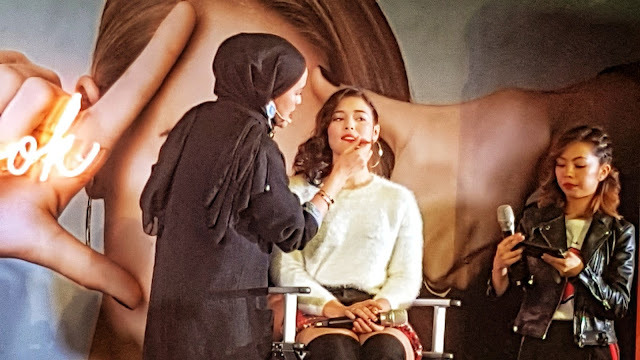 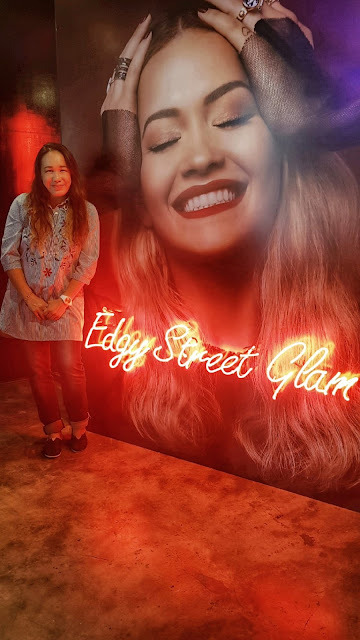 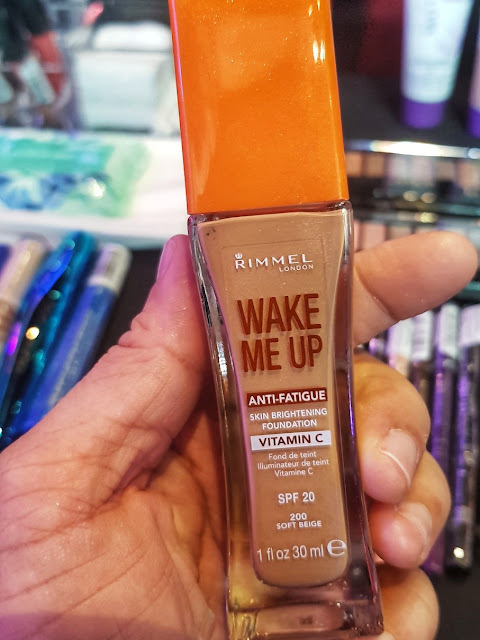 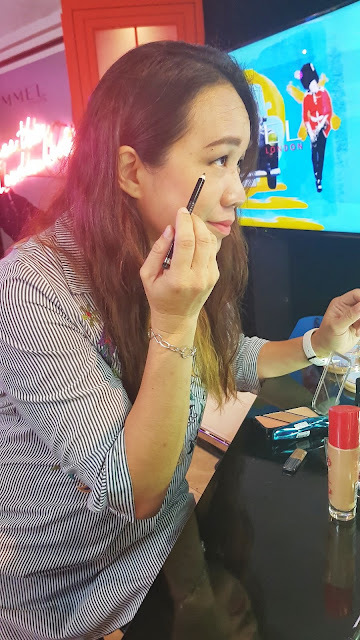 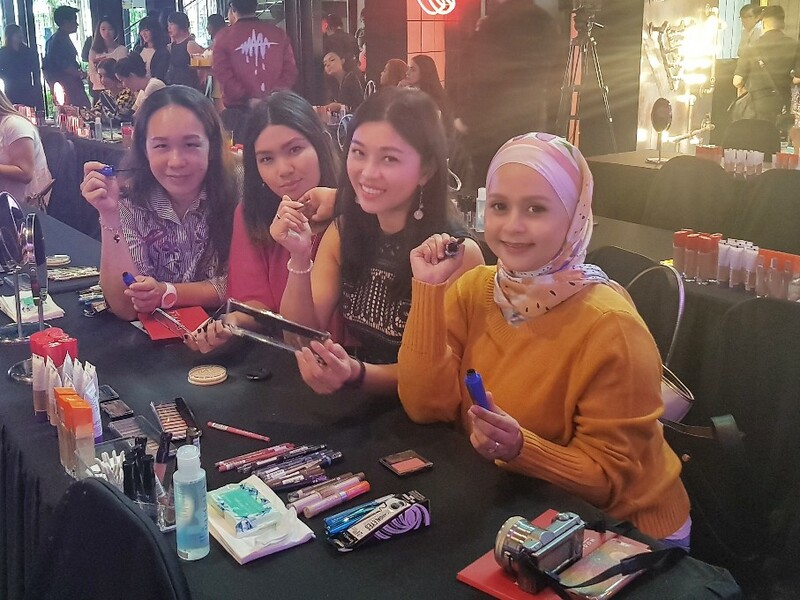 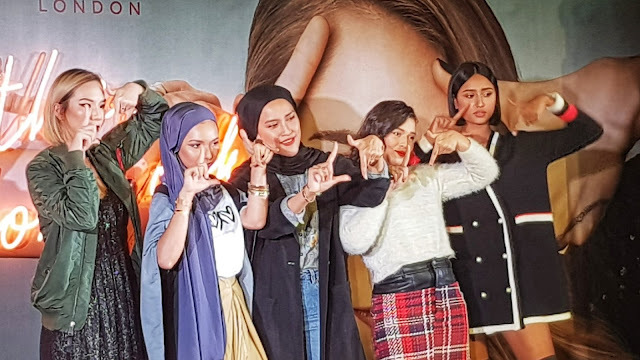 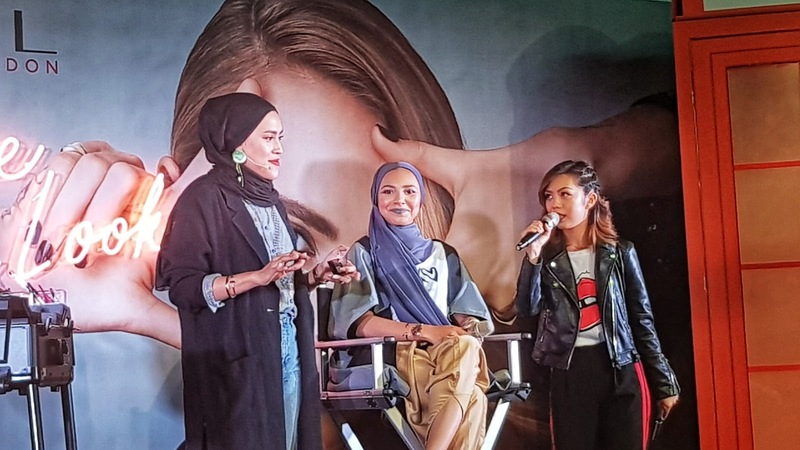 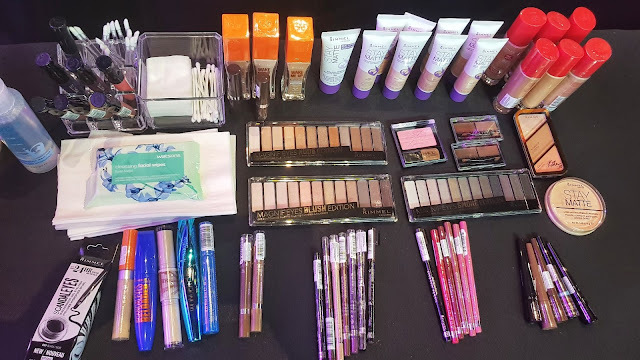 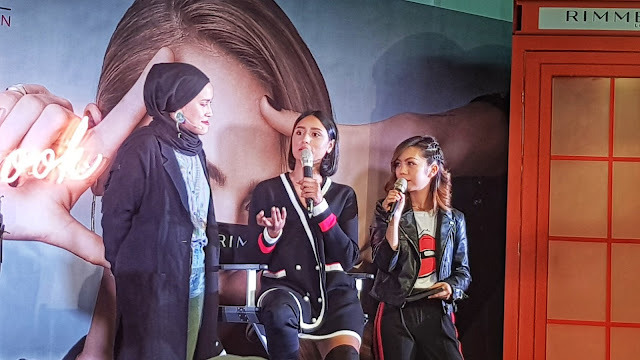 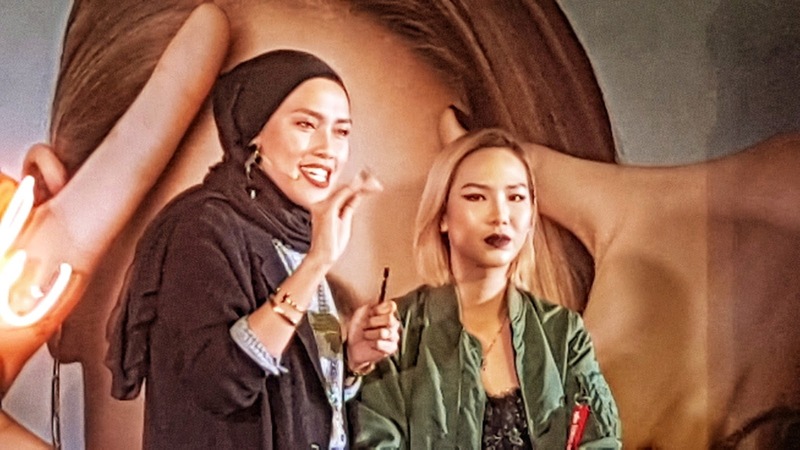 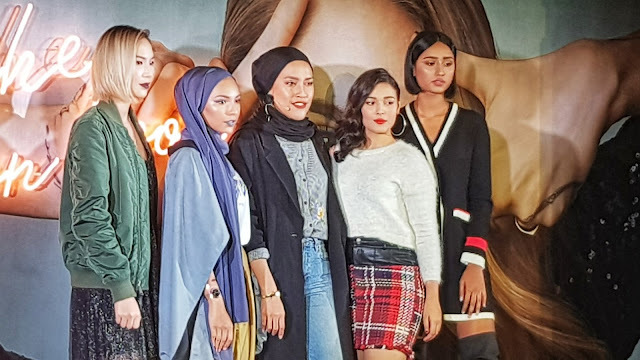 Rimmel of London is back here in Malaysia with gorgeous offerings with affordable price tags to give us Malaysians a chance to discover and ‘Live the London Look’- whatever you want it to be, as they ask you to 'Make up your own rules'! 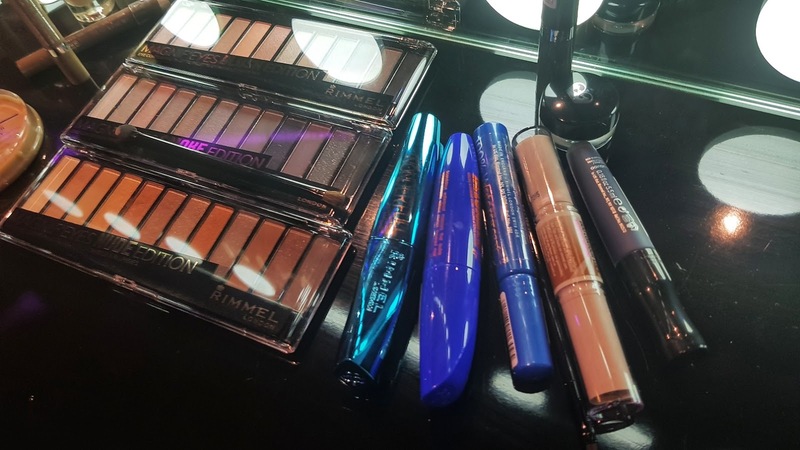 -North London: Spotlight Grunge for the cool and glamorous.. for the girl who's ready to be in the spotlight anytime..
-South London: Edgy Street Glam for the fashionable... for the girl who stands out wherever she goes..
-East London: Experimental Hipster for the fun and unique... for the girl who goes all out to try different colours.. Check what your kind of make up is with the fun personality quiz over at https://www.facebook.com/RimmelLondonMY/posts/206514533234892 to see which London look suit you best..
Rimmel London will be available at selected Watsons and Guardian stores in Peninsular Malaysia. 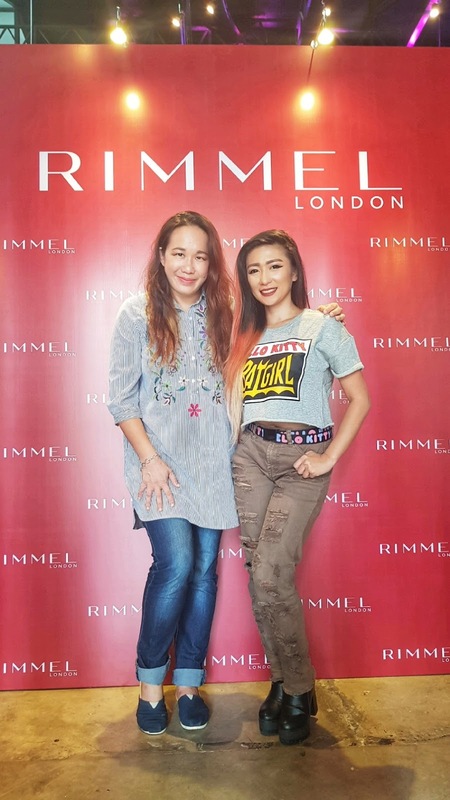 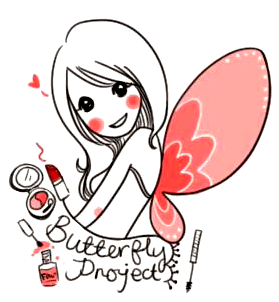 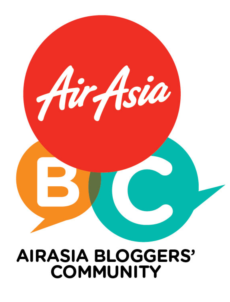 Follow Rimmel London Malaysia on Facebook and Instagram for the latest updates. 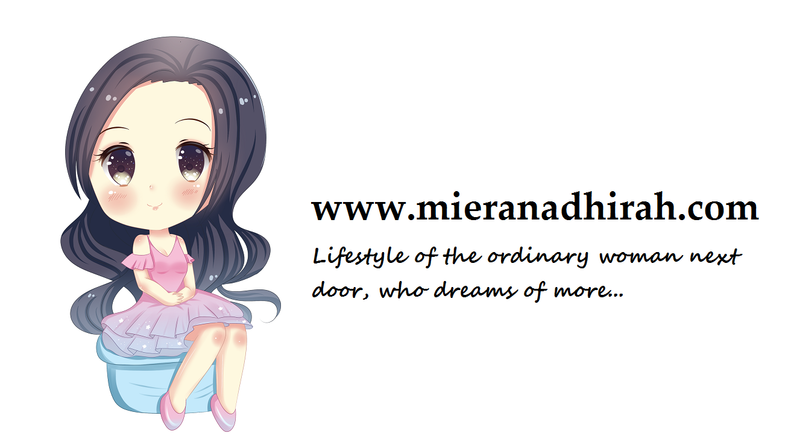 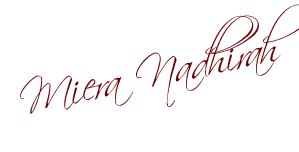 I know don't this brand name until i saw the name of Cara Delivigne! Looking forward to try out Rimmel in Watson!